Could copper be the cause of the current major epidemic of Alzheimer’s disease? 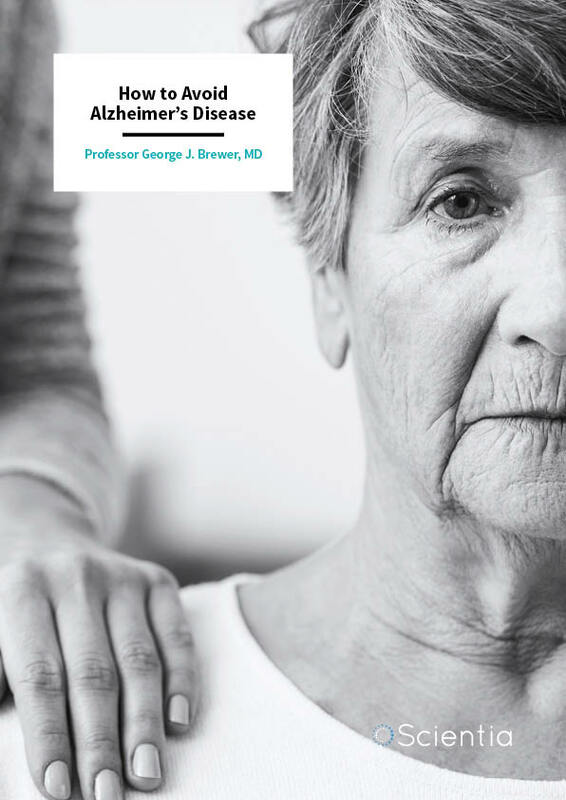 Professor George Brewer at the University of Michigan Medical School presents a compelling case for the role of copper in causing this debilitating disease at a time when answers are needed the most. Alzheimer’s disease (AD) is a debilitating progressive disease associated with ageing that causes cell death and tissue loss in the brain and essentially destroys quality of life. The consequence of this cell death in the brain is that people lose the capacity to think for themselves, their cognitive abilities and the recall of memories – ultimately robbing them of who they are as individuals. It is a sad reality that many families will be exposed to the devastating effects of AD at some point in time. As our life-spans increase, AD has become a global epidemic. In fact, more than 50 million people currently suffer from the disease across the world, according to the Alzheimer’s Association (https://www.alz.org/global/). This presents a major challenge to healthcare services. Pharmaceutical companies are investing huge amounts of money into scientific research that endeavours to find a cure for a disease for which no definitive cause has been identified – with constant failure resulting in frustration and a lack of hope. However, Professor George Brewer of the University of Michigan has identified what he believes to be a preventable cause of AD – increased ingestion of a specific form of copper known as divalent copper. What does Professor Brewer mean by a new epidemic? The disease was first documented and named in 1907 after Alois Alzheimer. What is interesting is that in the later years of the 19th century, many practising clinicians studying neurology did not describe any disease with symptoms similar to AD. 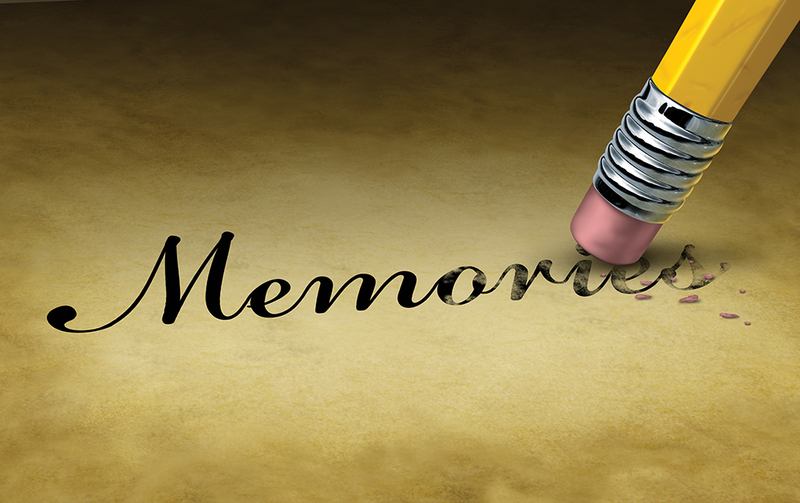 Even experts of the mind, such as Freud or Gower, did not mention symptoms of this disease and Boyd’s Textbook of Pathology didn’t include any descriptions of the characteristic changes seen in the Alzheimer’s brain. Many scientists believe that as AD is a condition that affects us during ageing, that there were simply not enough elderly individuals at that time for clinicians to be alerted to the existence of the disease. However, Professor Brewer notes that this is not the case, as census information shows us that in 1911 in France, there were 250,000 people aged 65 to 75 and 115,000 people aged 75 to 85. In the US, approximately three million people were aged 60 or over, therefore indicating that there were plenty of potential AD patients to be discovered, if they had occurred at today’s rates. It is as if the disease appeared suddenly and simply out of nowhere. Professor Brewer has published a number of articles, including a recent book, outlining his theory, which highlights some extremely thought-provoking statistics. He describes how only a small proportion of the elderly population has AD in undeveloped countries in comparison to developed countries. In India for example, only 1.07% of people over the age of 65 have AD, and in Nigeria, only 0.52% of people aged 65 to 74 present with the disease. What becomes apparent when considering the facts Professor Brewer brings to the table, is that AD, in the absence of any other credible explanation, results from a change that has taken place in developed, but not in undeveloped countries, beginning in the 20th century. There is debate as to whether the increased prevalence of AD in developed countries is due to people eating more beef with AD being a prion disease transmitted by infected beef. However, other diseases that are transmitted in this way, such as Creutzfeldt-Jakob disease (CJD, or mad cow disease) behave differently in the human body compared to AD. A genetic aspect of the disease has also been shown. Alleles are different forms of a gene that can occur in different people, and the presence of certain alleles in an individual can determine whether they are more or less likely to develop a certain medical condition. The E-4 allele of the apolipoprotein gene has been shown to significantly increase a person’s chances of developing AD. However, Professor Brewer notes that the different versions of such genes in the population would not be expected to have changed that much from the 19th to the 20th centuries, in the time AD suddenly exploded into an epidemic. Therefore, the only credible explanation for the new AD epidemic is an environmental change. Professor Brewer presents evidence that the change that brought about the increased occurrence of AD was increased ingestion of a specific type of copper – divalent copper. What led Professor Brewer to the conclusion that divalent copper ingestion was causing the epidemic of AD? He says two studies were the key. The first comes from research investigating forms of AD found in animals. Research illustrates that if tiny amounts of divalent copper (0.12 parts per million) are added to the drinking water of animals with AD, they present with enhanced AD symptoms in addition to a greater number of toxic plaques in the brain. In the US, the Environmental Protection Agency allows copper of up to 1.3 parts per million in human drinking water – 10 times more than the amount that proved toxic to animals. The second study is a human study in which it was shown that ingestion of copper-containing supplement pills, in the presence of a high-fat diet, caused cognition loss at several times the normal rate. Professor Brewer says these two studies led to his second epiphany about AD, because what did they have in common? In both cases, the ingested copper was divalent copper. Knowing that food copper is almost all monovalent copper, he realised then how different and potentially toxic divalent copper is. Before exploring the copper hypothesis, it is essential to note that copper can take the form of monovalent copper, (copper-1 or Cu+), the essential ion that is found in food, and divalent copper, (copper-2 or Cu++) which is a toxic ion. While all copper can be toxic in large quantities, it is also necessary for the healthy functioning of the body. Since humans evolved ingesting primarily copper-1, the cells in our intestines possess a protein called copper-transporter-1 (Ctr1), which transports copper-1 to the liver where it can be safely processed. Copper-2 cannot bind to these transporters, and therefore cannot be safely processed. This is alarming when considering that the use of modern copper piping systems as plumbing in developed countries leads to traces of copper-2 in human drinking water and that all copper supplement pills are copper-2 containing. Thus, Professor Brewer proposes the culprit for the sudden appearance of AD and its increased prevalence in developed countries is the increased ingestion of copper-2. So, how does the ingestion of copper-2 cause an increased risk of developing AD? The amyloid-cascade hypothesis is the most popular theory of AD development. In the brain of an AD patient, it is thought that the protein beta-amyloid accumulates and essentially clumps together to form plaques. This process occurs in the healthy brain – however, in AD this process is accelerated, and the increased presence of plaques is toxic and disrupts the normal function and survival of neurons in the brain. Copper-2 is known to cause enhanced aggregation of beta-amyloid into plaques. It also binds to these plaques and triggers the release of damaging oxygen free radicals that are believed to kill neurons. Professor Brewer suggests that it is highly possible that copper-2 is the major trigger that causes the beta-amyloid in the brain to aggregate and become toxic. 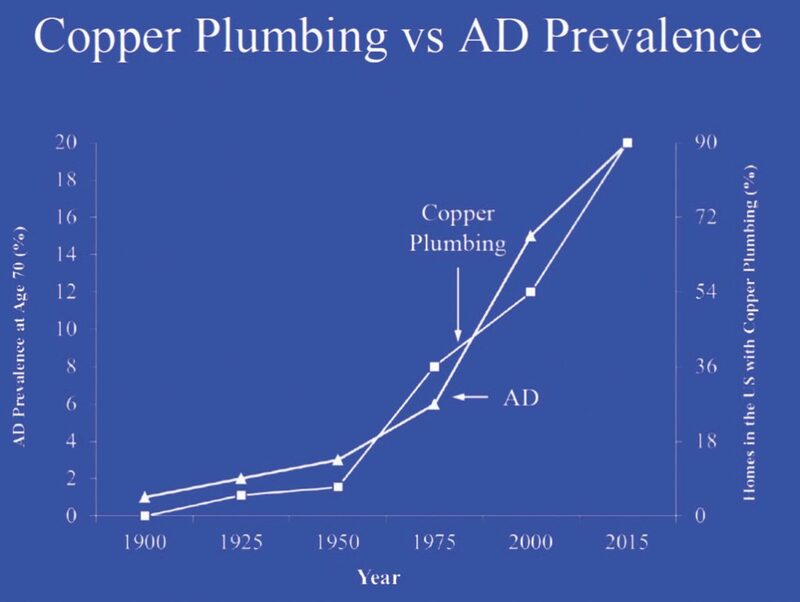 Professor Brewer points out that the timing of the AD epidemic closely mirrors the timing of the use of copper plumbing in developed countries. This is illustrated for the US in Figure one. He also points out that the theory really comes together when you consider that currently, 90% of US homes have copper plumbing, whereas in Japan, a country that refused to use copper plumbing due to fear of copper toxicity, AD incidence is considerably lower. Interestingly, when Japanese individuals emigrate to Hawaii, where copper plumbing is used, the number of individuals with AD increases to match that of developed countries. Furthermore, at least a third of the US population take multi-vitamin supplement pills that contain copper-2. Professor Brewer points out, as shown in the study mentioned, that when humans ingest excess amounts of such pills, their cognitive abilities decline at an alarming rate. The final piece of the puzzle comes from the fact that humans were not exposed to copper-2 until the 1900s, when developed countries adopted copper plumbing and the use of supplement pills became increasingly common. See Figure two for a summary of the data supporting the copper-2 hypothesis for the causation of the AD epidemic. For more information, all the details of the case for copper-2 as a cause of AD can be found under ‘Further Reading’, including Dr Brewer’s recently published book. Addition of 0.12 parts per million copper-2 to the drinking water of AD animal models greatly enhanced AD. The US allowance for copper in drinking water is 1.3 parts per million, 10 times as high. From 1/3rd to 2/3rds of North American drinking water samples contain unsafe levels of copper-2 according to the animal model studies. The development of the AD epidemic closely parallels in time the increasing use of copper plumbing. Japan has shunned the use of copper plumbing and is a developed country with a low prevalence of AD. But when Japanese people migrate to Hawaii, where copper plumbing is used, their AD prevalence matches other developed countries. Ingestion of copper-2 in the form of copper-containing supplement pills has been shown to decrease cognition at six-times the normal rate. Copper-1 is the prevalent form of copper in food and we evolved a safe mechanism for absorbing and handling copper-1, but not copper-2. Unlike copper-1, some copper-2 is absorbed directly into the blood and slowly damages cognition. Is this all a coincidence? Professor Brewer thinks not. He agrees, the copper hypothesis has not yet been finally proven. However, the supporting evidence presented so far is very compelling. Thus, he advises everyone to take two simple preventive measures. One is to avoid taking copper-containing supplement pills. The second is to test your drinking water. If it is over 0.01 parts per million, install an inexpensive reverse osmosis device on the drinking water tap to remove excess copper. See Figure three for the best steps for prevention. Stop taking copper supplement pills. Test the copper levels in your drinking water. If it is 0.01 parts per million (10mg/L) or lower it is safe (about 1/3 of samples). If it is higher than 0.01 parts per million, put a reverse osmosis device on the tap (about 2/3 of samples). 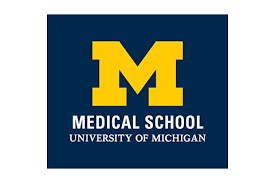 Professor George Brewer is the Sellner Emeritus Professor of Human Genetics and Emeritus Professor of Internal Medicine at the University of Michigan Medical School. 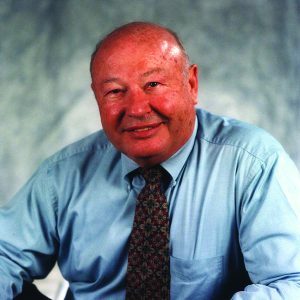 Professor Brewer completed his BS degree at Purdue University, before obtaining an MD degree at the University of Chicago in 1956. Professor Brewer is an internationally recognised expert on copper and zinc and on Wilson’s disease, that results from copper accumulation and toxicity. In 1997, he developed a novel Food and Drug Administration approved treatment for the condition based on his discovery that zinc caused copper deficiency. In 2000, he was named the first Morton S. and Henrietta K. Sellner Professor of Human Genetics. Professor Brewer directed the University’s National Institutes of Health Training Grant Program in Genetics for 22 years and was president of the International Society for Trace Element Research in Humans, receiving the highly esteemed Raulin Award in 1998. He is a longstanding Fellow of the American College of Nutrition (the ACN), serving as President of the ACN and currently as a member of the Board of Directors. He was given the prestigious award of Master of the ACN in 1999. His work is widely published in international journals and he continues to win prestigious awards for his contributions to the medical research field. Currently, Professor Brewer is investigating the contribution of copper to the development of Alzheimer’s disease and with his company, Cypris LLC, exploring the development of new drugs for Wilson’s disease and Alzheimer’s disease. Ramon Royal, Co-director of Cypris LLC. G Brewer, Copper‑2 Hypothesis for Causation of the Current Alzheimer’s Disease Epidemic Together with Dietary Changes That Enhance the Epidemic, Chemical Research in Toxicology, 2017, 30, 763–768. G Brewer, Divalent Copper as a Major Triggering Agent in Alzheimer’s Disease, Journal of Alzheimer’s Disease, 2015, 46, 593–604. G Brewer, Issues Raised Involving the Copper Hypotheses in the Causation of Alzheimer’s Disease, International Journal of Alzheimer’s Disease, 2011, doi: 10.4061/2011/537528. G Brewer, Environmental Causes and Prevention Measures for Alzheimer’s Disease, Academic Press (Elsevier Science), Cambridge MA, 2017.